Some of the links used below I may be affiliated with. This just means that if you apply through one of the companies I teach with, I may earn a referral bonus if you are hired and successfully start teaching with that company. The companies I presently work alongside and would receive a bonus for are Whales English, SayABC and PalFish. 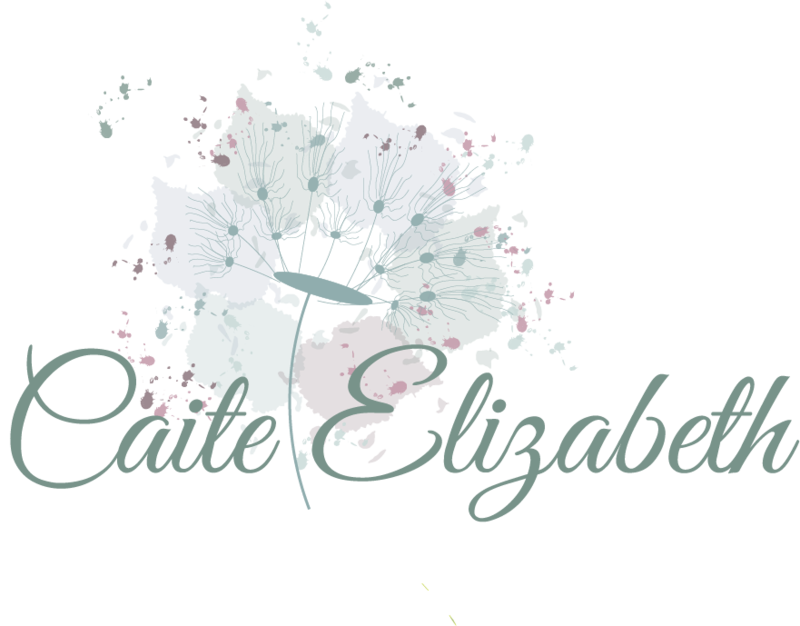 If you wish to receive coaching during your application with these companies and use my referral codes, please send an email to caite@caiteelizabeth.com where I can provide you with 1-1 personal support. Many people are swapping their 9-5 day jobs for a career teaching English as a Second Language online. It has substantial benefits from saving time on your commute to work, saving money on petrol/childcare/lunch expenses and in a number of cases, actually working fewer hours but for the same or more income. 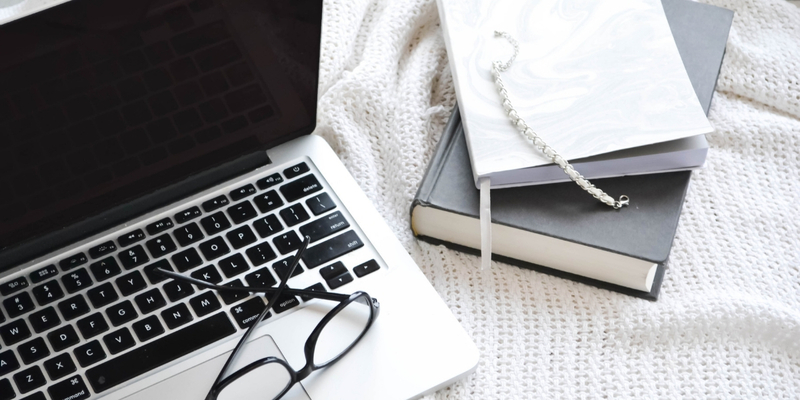 Some of the biggest questions I receive from individuals looking into teaching ESL online relate to the earning potential within this industry. 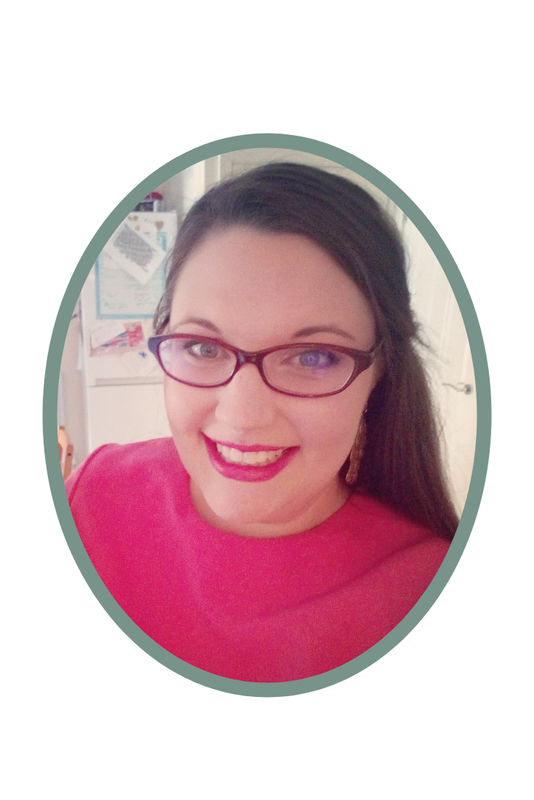 Do you make any money teaching online? Can you actually earn a full-time wage working part-time hours? Does it pay your bills? 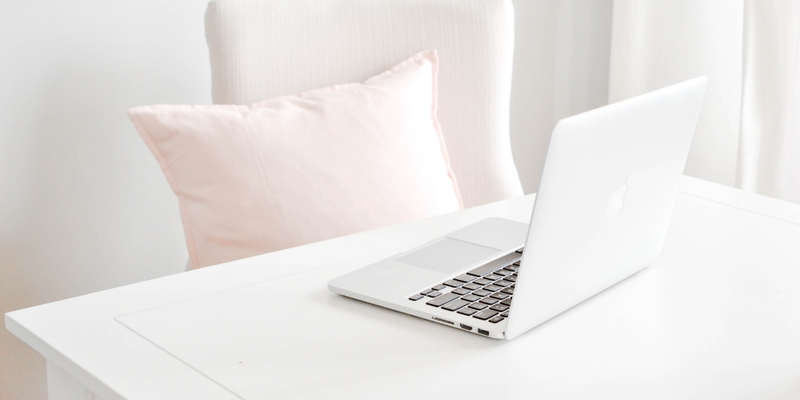 How much money can you earn teaching online? My biggest personal win presently is not the fact that I can be at home with my kids every day. I have actually replaced my full-time income I would have received as an NQT in the UK, working 50+ hours a week. I only work between 10-20 hours every week, with a high hourly rate due to gaining online teaching experience within the last 1.5years and having mastered what to do in the demo during your application (which is largely what your hourly rate is based upon). 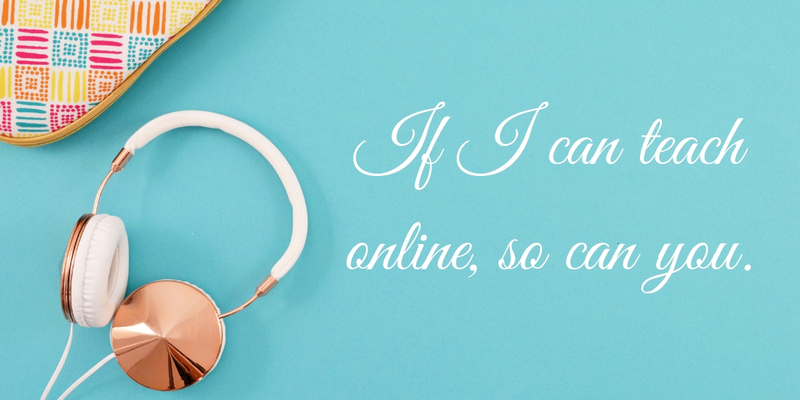 If I can teach online and achieve a full-time income working part-time hours, you can too. 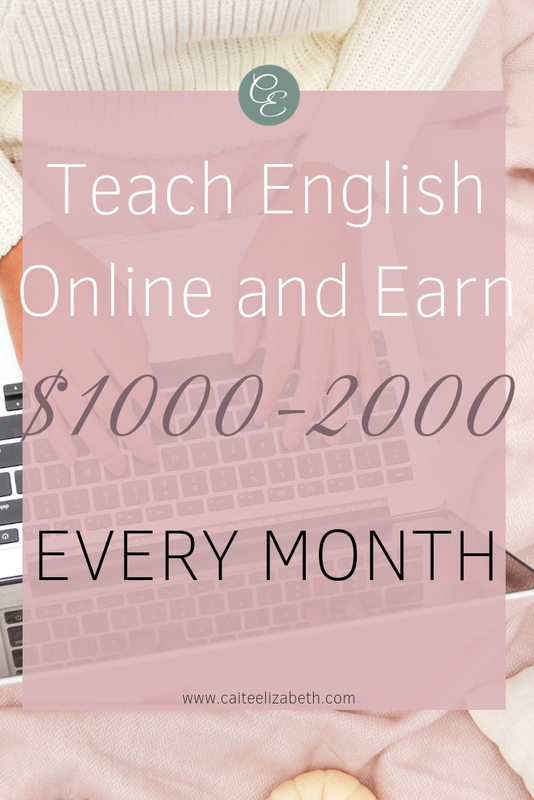 To help demonstrate how you CAN earn an income from teaching ESL online, I have put together a few scenarios of ways you can earn between $1000-2000/month. *Please note these are just examples and averages, not taken from one particular company unless specified. These averages are also based on NATIVE English speakers, who generally receive a higher pay rate. If you are new to teaching ESL online, you may be offered a lower starting rate. Usually, the going rate for Native English speakers is anywhere from $15/16 – $30 with an online ESL company. Company A has availability during peak hours Monday – Friday 6-9pm Beijing Time, and 9am-9pm on weekends. In total, you can offer 19 hours per week. 19 hours per week x $16/hour = $1216 per month. Company B is similar to Company A, offering the same teaching hours Monday – Friday 6-9pm, weekends 9am-9pm BJT. But your hourly rate offered is $20. You choose to teach for 13 hours per week. This can be broken down as working the peak hours Monday – Thursday, with an additional hour on Friday. Or, you could fit all of your week’s work into 2 long days on the weekend, 7 hours Saturday and 6 hours Sunday, freeing up the rest of your week. 13 hours per week x $20/hour = $1040 per month. For those with more experience and who do very well in their demo class, might be offered $22 per hour with a higher paying ESL company. Again, you may only choose to work with one company and let’s say you offer 19 teaching hours per week. This might be broken down into working peak hours 6-9pm BJT for three weekdays and then 5 hours on a Saturday and Sunday. 19 hours per week x $22/hour = $1672 per month. You may not wish to work long days teaching. It can become quite tiring at times, teaching a number of classes back to back, particularly with lower level young students. Hence you may just want to work a few hours per day. Company D offers 6-9pm BJT peak hours daily, so you choose to work 3 hours a day, 7 days a week. Again, you are offered a higher rate of $22 per hour. 21 hours per week x $22/hour = $1848 per month. A number of online ESL companies offer teacher’s a flexible rather than a fixed schedule. This just means that you control your schedule per week of every two weeks in some cases. 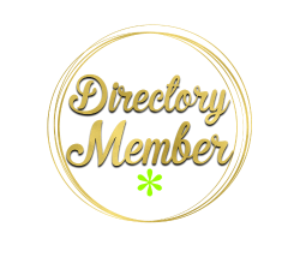 Some companies, you have direct access to your own schedule and hence can open and close your own availability on a daily basis. For this example, Company E offers classes 24/7 due to having both adults and child learners from a number of countries. Pay is slightly lower at $17 per hour. Due to the flexibility of your schedule and being able to work at any time of the day, you choose to work 7 hours a day, but for only 4 days a week. 28 hours per week x $17/hour = $1904 per month. For the next few examples, I am demonstrating potential earnings per month using two companies. I highly recommend to anyone considering teaching ESL online to always be hired by at least 2 companies. Company F has peak teaching hours available all week, 6-9pm BJT, for which you work 15 hours a week with. Company F pays you $18 per hour. 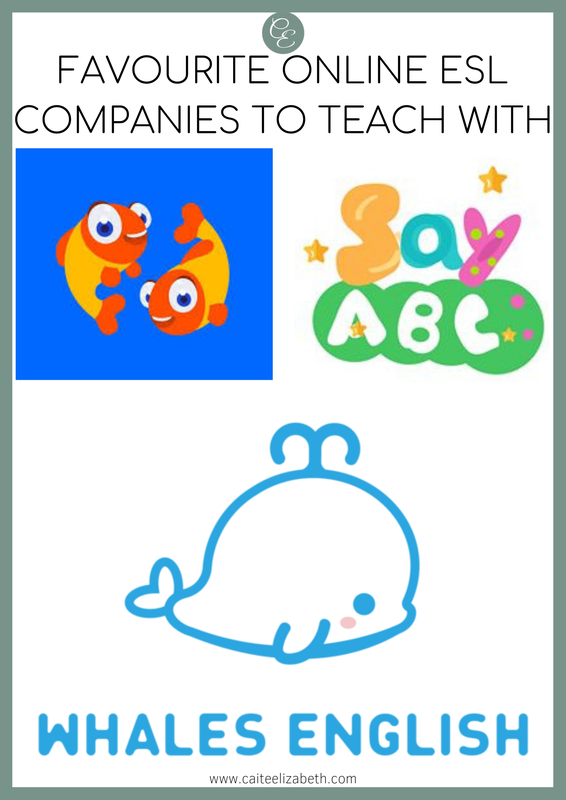 Company G offers adults conversational lessons with English speakers (these are companies such as Cambly or TutoringLab). Due to many of these companies being audio only, teaching adults and conversational lessons, the pay is a lot lower. However, they usually have more hours available through teaching students worldwide and a huge benefit of being able to control your own schedule. Company G offers around $10 per hour. Company F 15 hours per week x $18/hour = $1080 per month. Company G 10 hours per week x $10/hour = $400 per month. Total of 25 hours per week = $1480 per month. Similar to above, Company H offers peak hours 7 days a week and you choose to provide 15 hours a week with your hourly rate being $22 per hour. Company I is another ESL company teaching both children and adults, offering teachers classes 24/7. You teach 10 hours a week with a rate of $19 per hour. Company H 15 hours per week x $22/hour = $1320 per month. Company I 10 hours per week x $19/hour = $760 per month. Total of 25 hours per week = $2080 per month. This option is excellent for those living in the US or Canada, as it combines with a company who focuses on teaching classes within a school. Hence, the teaching hours work out to be later in the day/evening for those in the US or Canada. For us in the UK, we can still work for these companies, however, you want to be looking at offering 1-4pm BJT, rather than morning classes in BJT. 1-4pm BJT is the equivalent of our UK mornings (6-10am during the summer/5-9am once the clocks change back). Company J offers peak Beijing hours for teachers. You choose to work just 6 hours with this company at your rate of $18 per hour. For company K, who offer teachers the opportunity to teach full school classes online, the pay per hour is usually higher. The teaching hours available with most of these companies are 9am-12pm and 1pm-4pm BJT. So you choose to teach for 12 hours per week and are given a rate of $22 per hour. Company J 6 hours per week x $18/hour = $432 per month. Company K 12 hours per week x $22/hour = $1056 per month. Total of 18 hours per week = $1488 per month. Please remember these are just examples. The hourly rates used are not guaranteed for what you will receive, they are just averages within the industry for Native English speakers. Your hourly rate given depends upon a number of factors from your resume, experience, qualifications, interview, and most importantly your demo lesson. 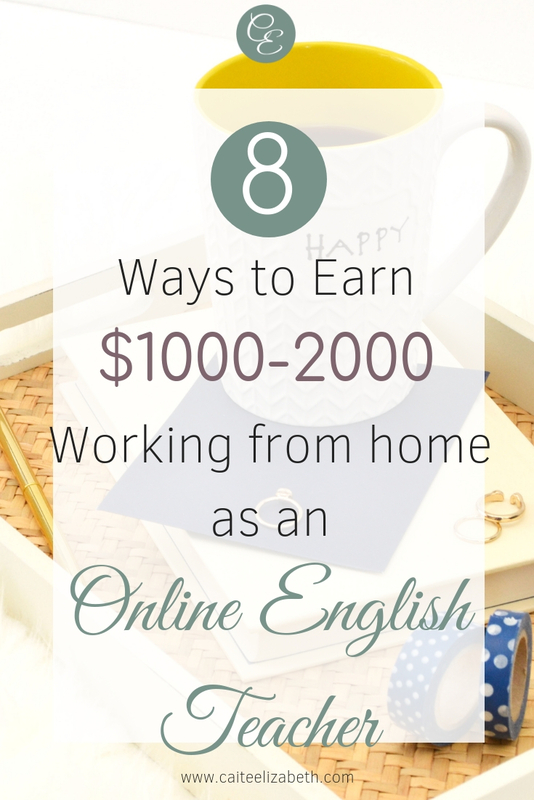 This is a GUIDE only to demonstrate how online ESL teachers make an income. It also depends upon the company you apply with and how much your schedule is booked. The above examples only focus on your hourly rate as an online ESL teacher. They do not take into account any bonuses many companies offer their teachers. Nor do they include the potential passive income teachers can make through their referral code. When you work with an online ESL company, they provide you with a unique teacher referral code. If someone uses your code when they first apply to teach with the same company, and they are successfully hired, you often receive a commission from the company for this. Referral commissions can range significantly. Some companies offer $10 per teacher referral, whereas other companies offer over $100 per successful referred applicant. Whales English is one of the higher paying online ESL companies, offering a rate of between $18-30 per hour. For this example, I am going to set the hourly rate to $20 per hour, in line with the rates above in order to focus mostly on the bonuses offered by Whales English. 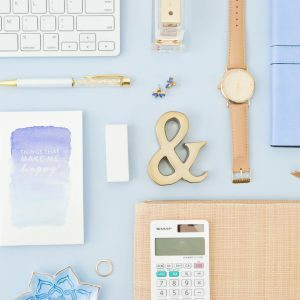 This company offers teachers an additional bonus based on the average number of hours taught per week in a month. This bonus begins at $150 a month for 13+ hours per week taught right the way through to $450 a month for 43+ hours taught per week. As an example, if you successfully taught and completed 18 classes a week in a month with Whales English, you would earn an additional $200. On top of this, they offer bonuses for teachers working their peak weekend hours, which are 5-7pm and 7-9pm BJT. For the earlier hours, you are provided with an additional $2/hour on top of your hourly rate and for the 7-9pm weekend slots, Whales English add an extra $12/hour onto your hourly rate. So just for working these hours on a weekend, if your hourly rate is $20, you would earn $22/hour teaching between 5-7pm and $32/hour teaching between 7-9pm BJT. Total = $1864 per month. Through teaching trial classes, if a student converts and purchases lessons, you earn an additional $8 per student. With four students in a lesson, if all students convert, this is a potential of $47 for one 40 minute class. Teachers who offer cover last minute classes for those who are sick, on holiday or having technical difficulties, are given an additional $7. This makes your class total to $21. Those teachers who open up the same slots for a number of weeks at a time can be booked what’s called homerooms. A homeroom is just where you teach the same students for 9 classes, at the same time every week, twice a week. 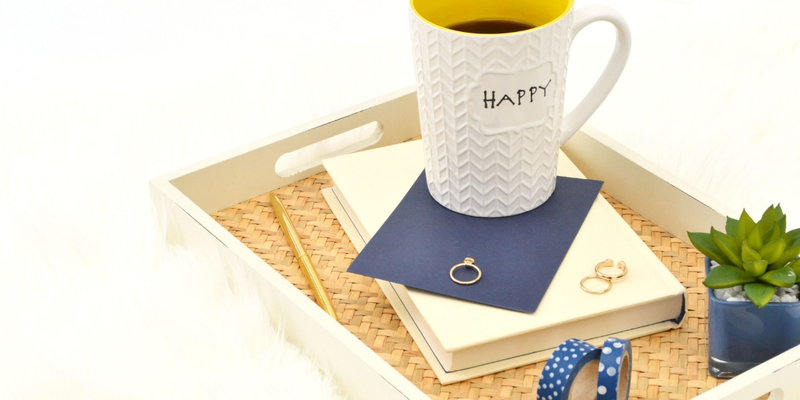 In order to teach these classes, you have to open up paired days which can be either Monday and Thursdays, Tuesday and Fridays, Wednesday and Saturdays, or Saturday and Sundays. For homerooms, you still receive the same base pay of $15 per 40-minute class. However, once you complete the set of 9 lessons with the same students, you receive a bonus of between $4-6 per class. This averages out at around $19-21 per 40-minute class. As an example, if you offered to teach 4 set days, 4 hours per day, which totals to 16 hours per week. You also receive an average of $20 per hour (including the homeroom completion bonus) leaving you with $1280 per month. In addition, SayABC offers a very generous referral bonus. For those teachers who apply through your code, are successful during their application and have completed their first lesson with SayABC, you will receive $100. That is $100 per successful teacher referral. So, for one month, if you taught the 4 days of homerooms a month and helped refer 3 people to SayABC, you could earn $1580 per month. PalFish is slightly different from many companies as you teach students using either your mobile phone or tablet. They also pay in RMB, so this is something to consider in case of losing income through conversion rates. Lessons are 25 minutes in length, so you teach 2 classes per hour. Their hourly rate varies depending upon how many classes a teacher has taught each month. The starting rate is around $16 per hour, so I am going to use that rate for the purpose of this example. With Palfish you can either teach regular lessons with children, flexible scheduling of trial classes or set your own rates and teach adults. I am only going to be discussing the flexible schedule and teaching trial classes in this post. If you offered 12 hours a week availability and were fully booked teaching trial classes, you would earn $768 per month, based on an hourly rate of $16/hour. Now, PalFish has an incredible trial conversion bonus in place for teachers. For every student, you teach that purchases a lesson package, PalFish pay teachers $30 per class. According to a PalFish teacher, the average conversion rate is 15%. So out of 24 classes taught each week, that’s 3.6 classes, so for the sake of this post, we will round this up to 4 students converted per week. This would pay you an additional $120 per week on top of your hourly rate. 12 hours per week x $16/hour = $768 per month. 4 students converted per week x $30 trial class bonus = $480 per month. Total income for 12 hours per week = $1248 per month. 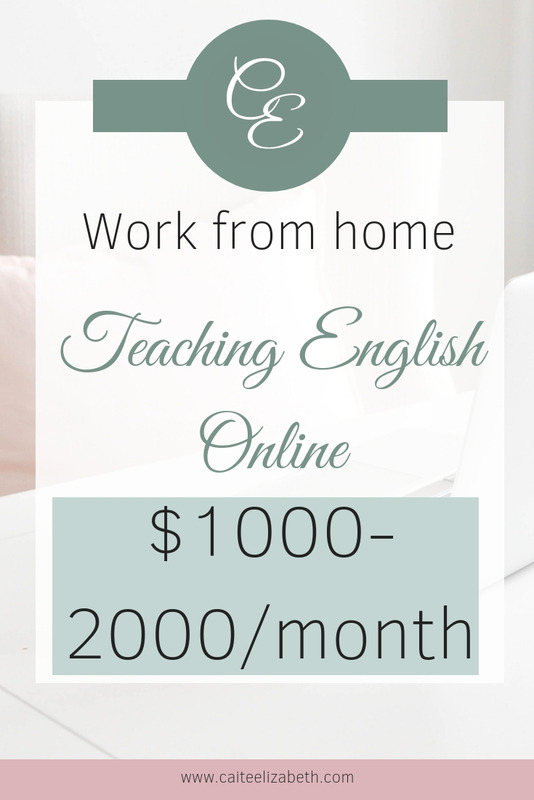 These are just some examples and ways you can earn $1000-2000 per month Teaching ESL Online. 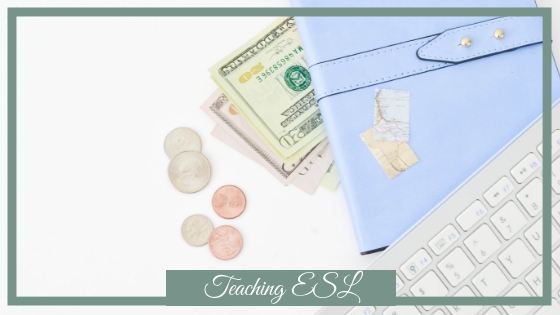 Many, many teachers are earning a lot more by making the most of their referral bonuses and supporting other teachers with starting their career teaching ESL online. The earning potential is out there, it is just a case of working hard on your application, ensuring you spend time preparing for your interview and demo lesson, as this is what most of your hourly rate will be based upon. All of which to help increase your hourly rate offered. Whales English – $18-30/hour plus additional hourly/monthly bonuses. PalFish – $16-22/hour plus $30 bonus per converted trial student. SayABC – $15 base rate per 40-minute class plus class bonuses based on lesson type taught – up to $22/40 minute lesson.